It’s almost that time of year. 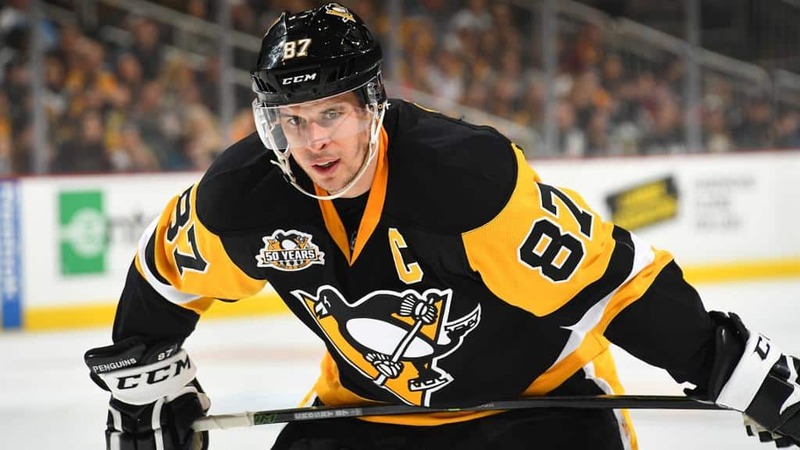 The NHL Playoffs are just about down to their final four. The awards show is right around the corner. That means EA Sports’ annual NHL series is likely about to get another cover vote. Who would we like to see grace the cover on the upcoming NHL 19? The following ten players would all make for superb choices. The only criteria? They cannot have appeared on a previous NHL cover. Lets count ’em down! 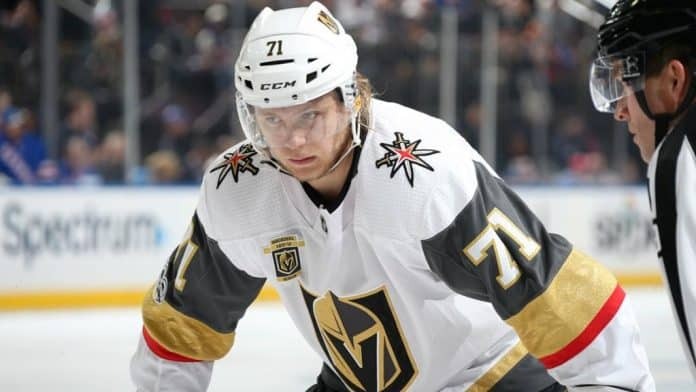 You’d be forgiven if you hadn’t heard about William Karlsson before this past season. 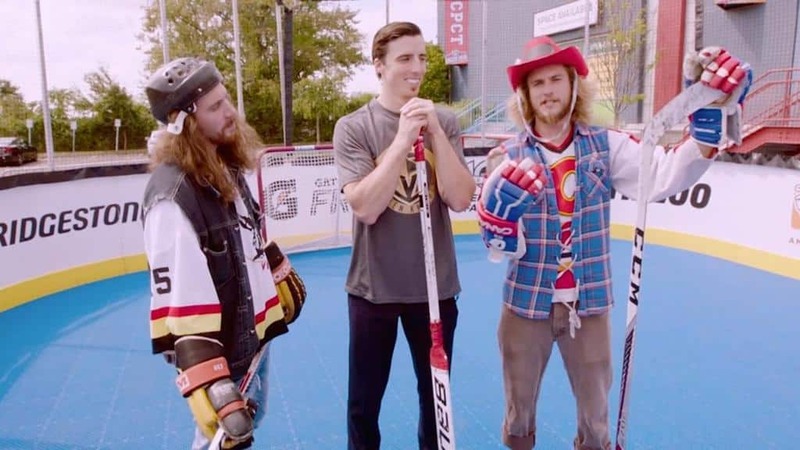 Plucked off the Columbus Blue Jackets’ roster in the expansion draft, Karlsson became a star in Las Vegas’ inaugural season of professional hockey. Much like the Cinderella story that is the VGK, Karlsson had an unprecedented year, scoring 43 goals after having a grand total of 18 the previous combined 4 seasons. It’s hard not to root for the Golden Knights, who have had the best expansion season in NHL history. At just 22 years of age, Nate MacKinnon has accomplished a lot in his 5 full seasons in the NHL. 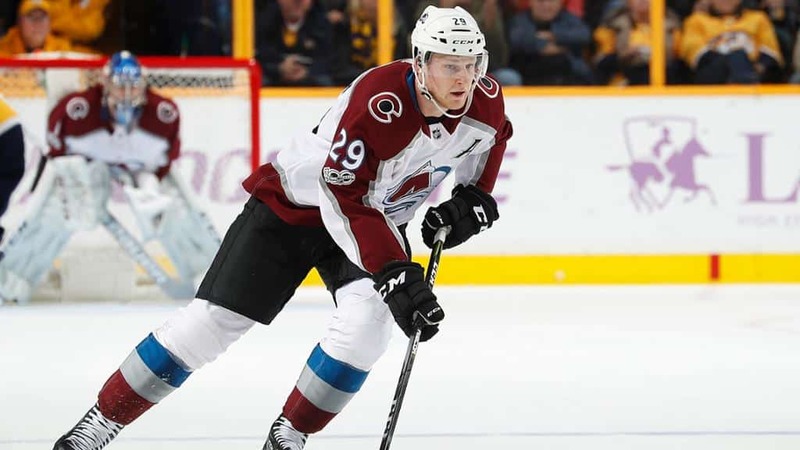 This season, he exploded for 97 points and led the resurgent Avs in going from worst in the NHL last season to the playoffs this spring. A finalist for the Hart Trophy (NHL MVP), MacKinnon is a natural choice to land the role of NHL 19 cover athlete. Hedman has become as important to the Lightning as Steven Stamkos in recent years. 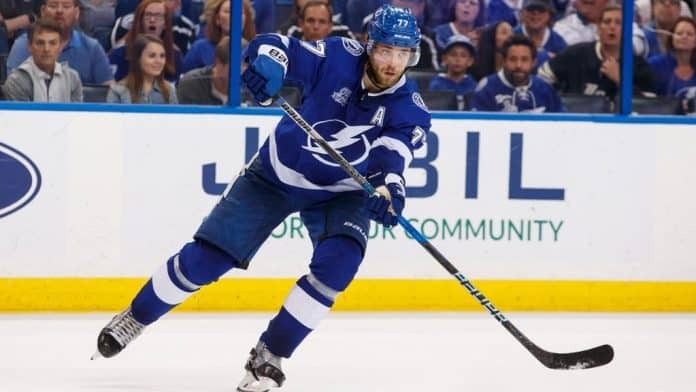 The Lightning are one of the best managed teams in the entire league and like the Golden Knights, have made it to the NHL’s final four. Hedman is a finalist for the Norris Trophy (Best Defenseman) this season. Oh, and Stamkos was on NHL 12’s cover. It would only be fitting that Tampa’s other kingpin get the same treatment. One of the game’s most exciting young players, Laine’s Jets are still alive as of press time. Laine is the game’s purest sniper since Alexander Ovechkin (NHL 07). He just seems like a natural choice, particularly if the Jets can find a way to continue their season. The NHL 19 cover would be a nice prelude to the inevitable massive contract that will be on its way for Laine next season. Can you believe he’s never been on a video game cover before? 3 Stanley Cups, 2 Conn Smythes, 2 Hart Trophies, 2 Gold Medals, and a handful of other awards. The game’s best player doesn’t have much left to accomplish. 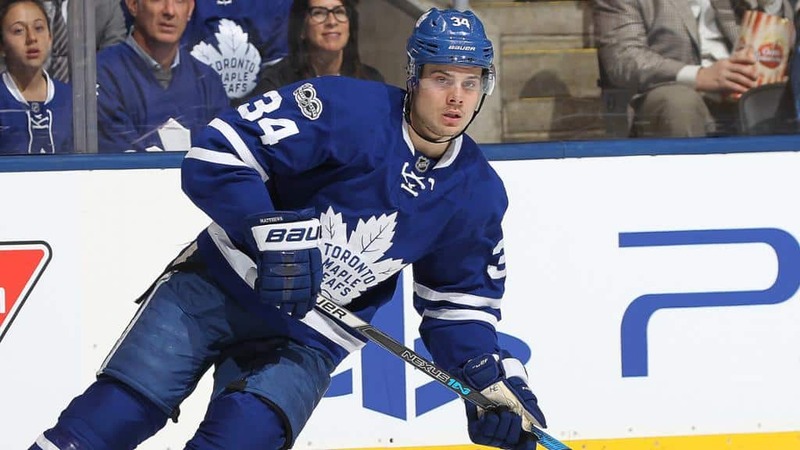 Another one of the game’s rising young superstars, Auston Matthews is not only the cornerstone of the Toronto Maple Leafs, he’s quickly becoming one of the best players in the NHL. Matthews is extremely popular, and not just in Toronto. His jersey sales are currently number one through NHL.com’s shop and odds are, he’ll be there for years to come. 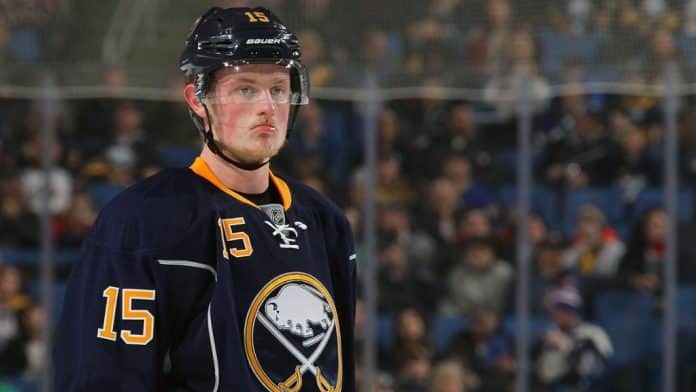 Matthews’ counterpart just south of the border, Buffalo’s Jack Eichel has endured a few tough seasons in the former “Hockey Heaven.” Regardless of the Sabres’ lack of success, Eichel is one of the best young players in the game and has lived up to the bill of being drafted second to Connor McDavid in 2015. Sabres fans would adore seeing Eichel on NHL 19’s cover. With the NHL Draft Lottery finally going their way, maybe luck is finally changing in Western NY. Can you believe the same GM traded Taylor Hall, Tyler Seguin, and Phil Kessel? Well, he did, and somehow still has a job. 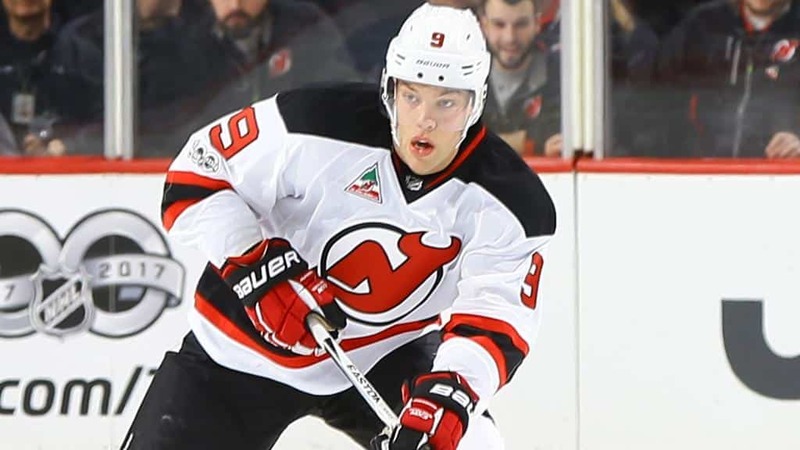 Taylor Hall has always been a steady producer in the NHL, but came into his own and reached a new level this year. Hall is a well deserved finalist for the Hart Trophy and would look great on NHL 19’s cover. Not to mention, it’d be a little bit entertaining to see him on the cover the year after former Edmonton teammate, Connor McDavid. 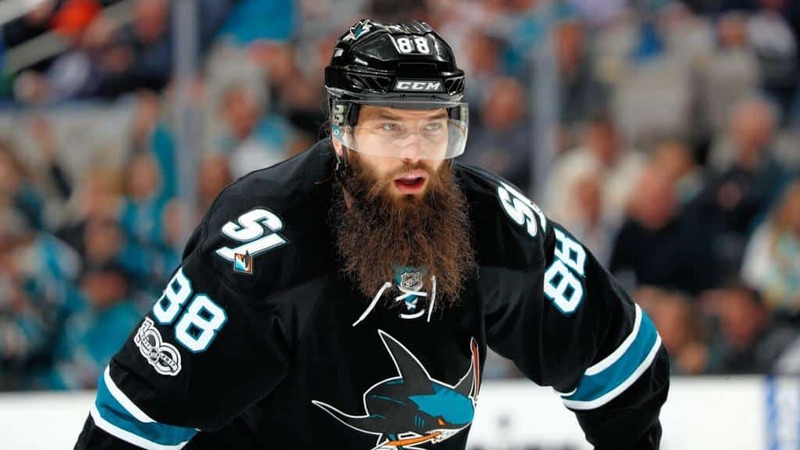 Burns is not only one of the best defensemen in the NHL (he is nominated for the Norris Trophy again this season), but his persona is one of the most unique in the entire league. Known for his epic beard and more recently, his man bun, Burns’ nickname is “Chewie” thanks to his resemblance to the famous Star Wars Wookiee. He’s an exciting player in a league where personalities are few and far between. Additionally, that San Jose teal would look pretty cool on the cover. Speaking of personalities, there’s no bigger one in the entire NHL than PK Subban’s. What’s more, he can play with the best of them. Subban is just as flashy off the ice and he is on it, and arguably just as effective. “Smashville” has become one of the best hockey markets in the unlikeliest of places. Not only is Subban a joy to watch, but the Preds are one of the most exciting teams in hockey. 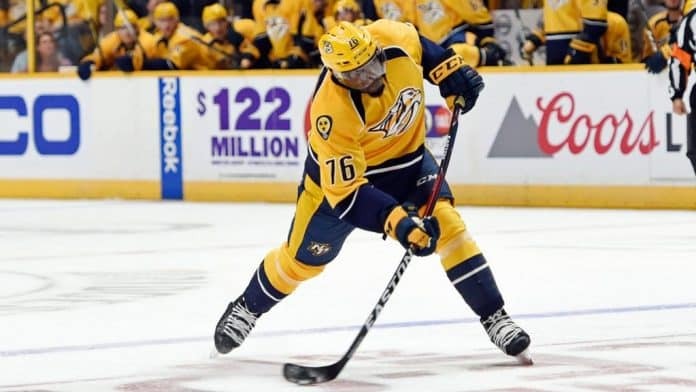 If EA wants to break the mold and find a breath of fresh air for its wheel-spinning franchise, there would be no better choice than to place Subban on the cover of NHL 19.
Who do you want to see on the cover of NHL 19? Did we miss anyone? Let us know in the comments below!